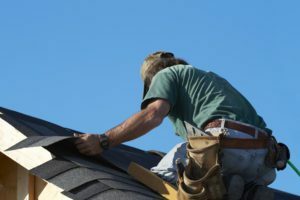 I’m happy that I found this article about roof repairs. I now understand how it would be important to get your shingles repaired if you see warped shingles because this can indicate heat damage or water intrusion, as you mentioned. I’ve noticed a couple of these shingles on my sister’s roof. She is so busy with work all the time, so it’s hard for her to notice these things. I will pass this information on to her so she can assess all the available options!